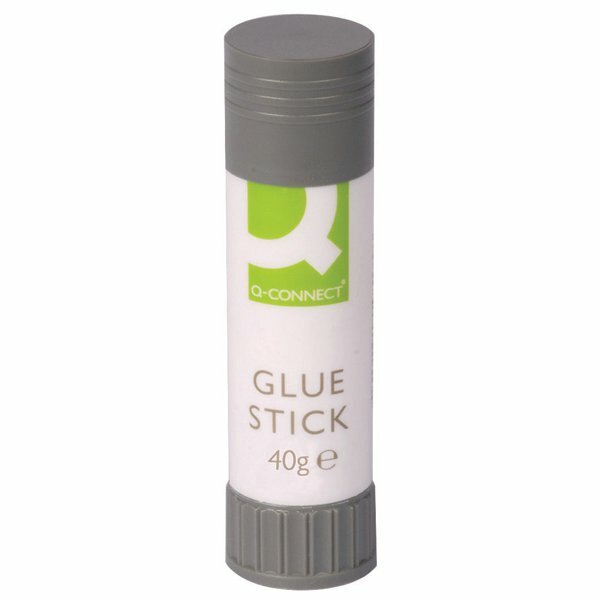 These solid glue sticks contain solvent-free, low odour glue ideal for everyday use at home, work or in the classroom. Ideal for schoolwork and crafting, the glue will adhere cleanly to paper, card, photos and more. This bulk pack contains 10 x 40g glue sticks.